With Ebbe Vollmer onboard as its new chef de cuisine, Jaan restaurant seems to have hooked the right talent to take it to new heights. Ebbe Vollmer has come a long way. After leaving Marco Pierre White’s restaurant, Harveys in 1992, he plied his trade in other renowned restaurants such as L'Odeon, where chef Bruno Loubert led with his French bistro fare; and Putney Bridge, a modern European restaurant helmed by chef Anthony Demetre. When he returned to Malmo in 2003, he joined Bloom as its head chef, serving Scandinavian cuisine, and opened the second Bloom in The Park in 2006. The latter has since become one of the most critically acclaimed restaurants in Sweden. In August, he joined Jaan as its chef de cuisine, marking the first time he’s working in Asia. While others prefer to rise up the ranks to move forward in their career, Vollmer is all right with taking a small step backwards to advance up the culinary ladder. In February 2009, after helming Bloom in The Park for more than two years, he decided to move back to London to work as a sous chef for Restaurant Gordon Ramsay. He felt he had reached “a pinnacle” at Bloom, and wanted to “develop more as a chef”. 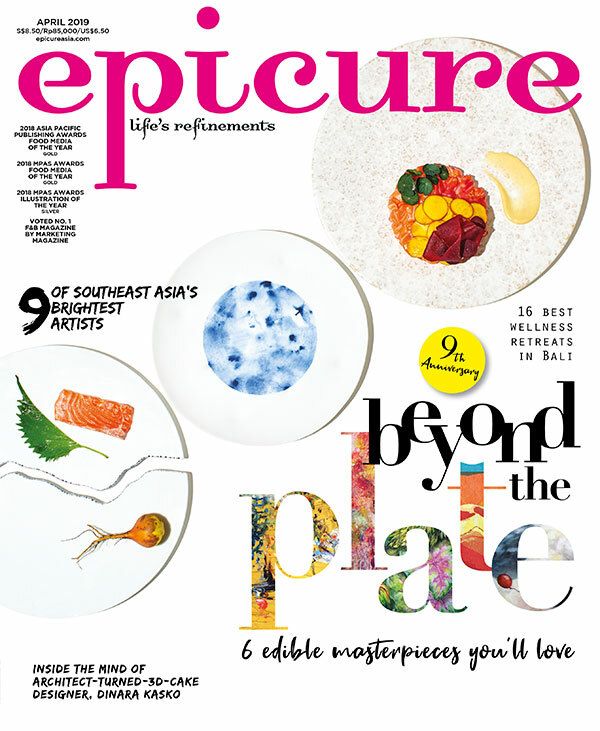 Excerpt from September issue of epicure.